At DJNL we wanted to do something extra special for this year’s Oysterfest. For the 8th edition of Canada’s biggest Oyster celebration we will be teaming up with Walter Craft Caesar Mix, bringing you the best Caesars you’ve ever sipped. Walter Caesar Mix is proudly Canadian and the guys behind the Mix are very excited to be part of this year’s Oysterfest celebration. We have plenty of surprises in store so don’t be shy. Drop by and see us at the Walter Caesar booth on site. 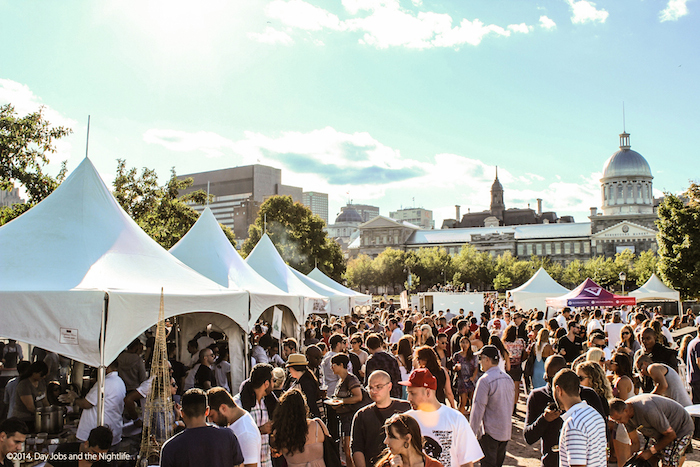 Oysterfest is happening this Sunday, September 11th from 12pm to 10pm and (much to our delight) is returning to their Terrasses Bonsecours stomping grounds! We couldn’t be happier to have them back in Old Montreal. This year the team has shaken up their formula and will feature more restaurants, more food, more drinks, VIP lounges and a VIP entrance, Oysterville (a mini global community with all the features of a small town), a general store and of course tens of thousands of Oysters shucked, served and slurped. As with previous years, proceeds from Oysterfest go to the Open Pier foundation, a not-for-profit organization centred around the protection of our oceans. Tickets are on sale now and you can purchase yours here. 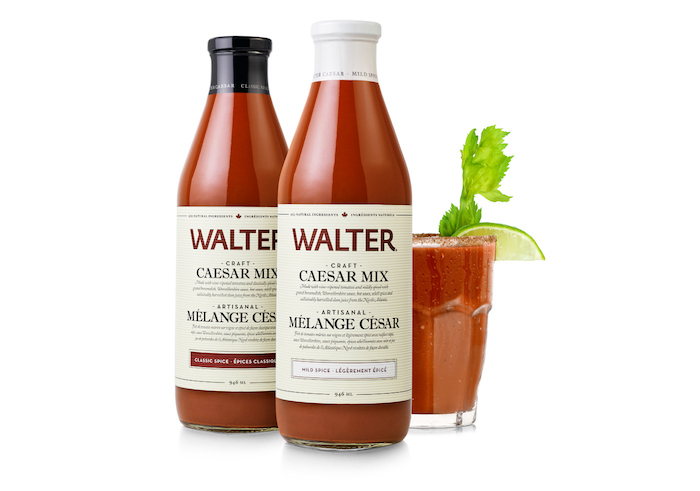 We are very excited to be working with Walter Craft Caesar Mix at this year’s festival. Celebrating the return of the celebrated Caesar bar and the Caesar competition, this year’s Oysterfest is going to be the best one yet (I can feel it) and our collaboration with Walter Craft Caesar Mix is going to be a great way to get in on the action. Stop by the Caesar bar, chat it up and grab a drink or two. It will be like exercise for your soul. The Caesar is the ultimate Canadian cocktail so its about time we have a Canadian made mix. Learn more about the brand here.